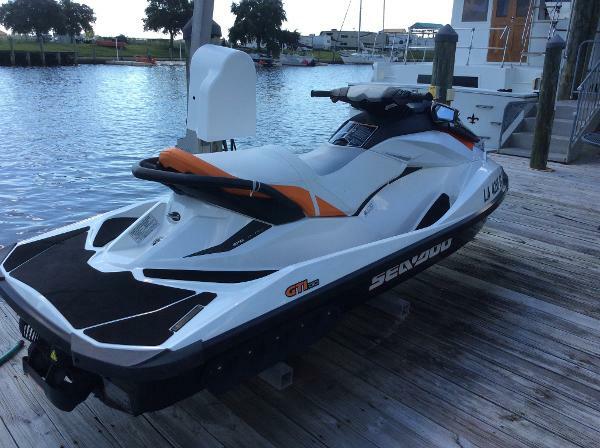 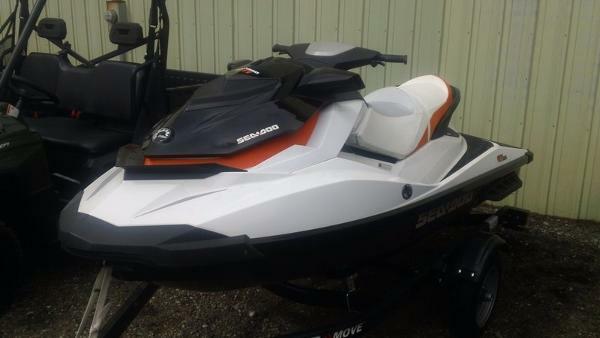 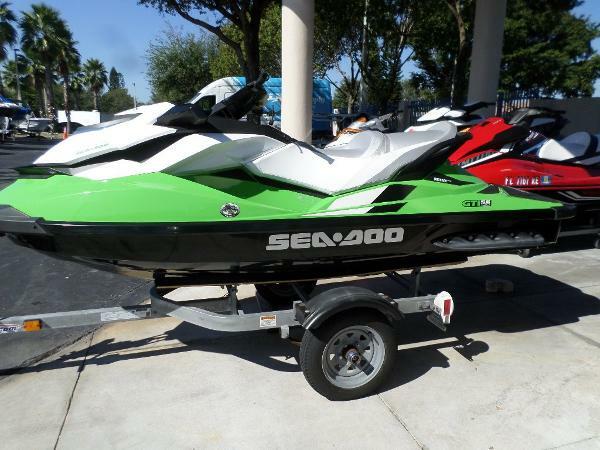 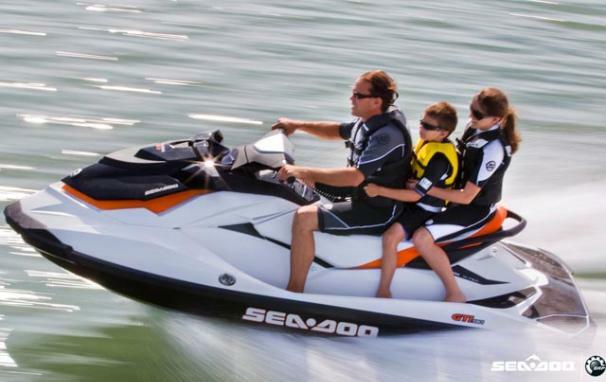 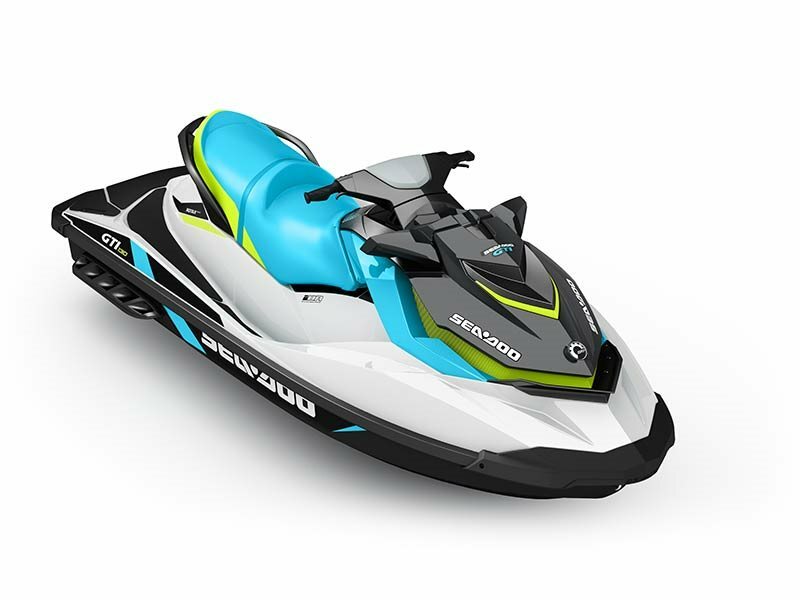 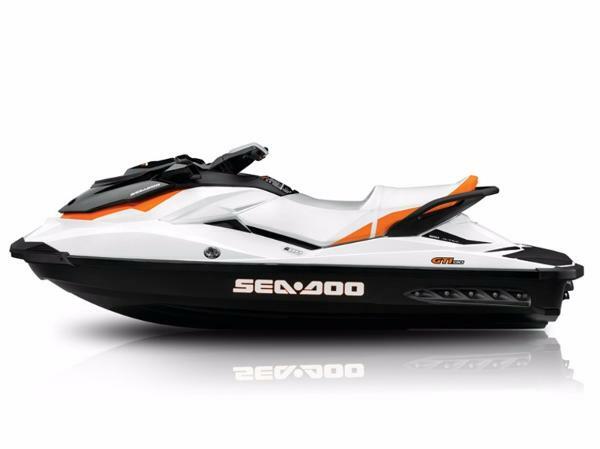 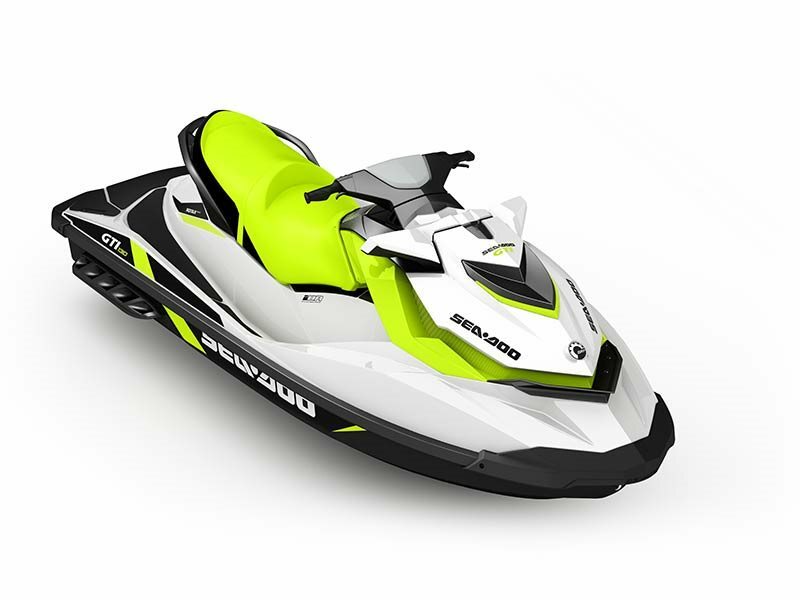 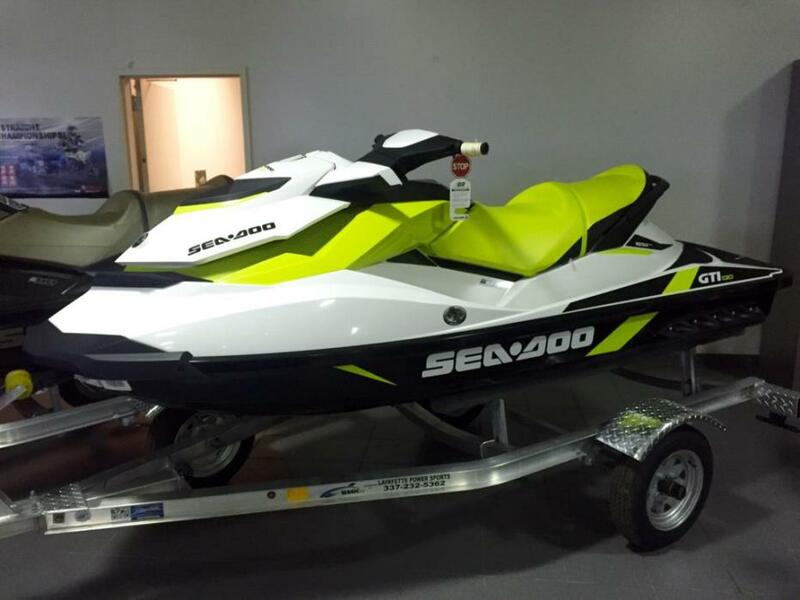 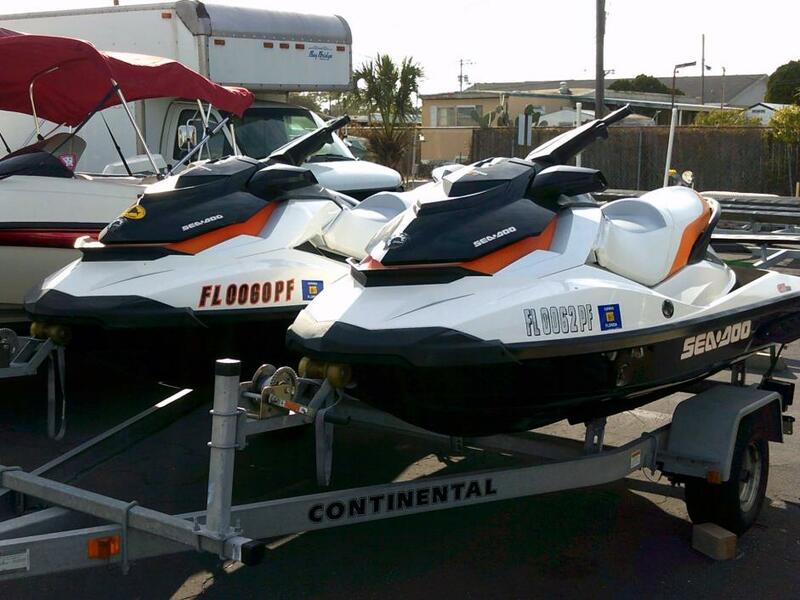 2014 Sea-Doo GTI 130 SE This is a great looking Lucky Green 2014 Seadoo GTI 130SE . 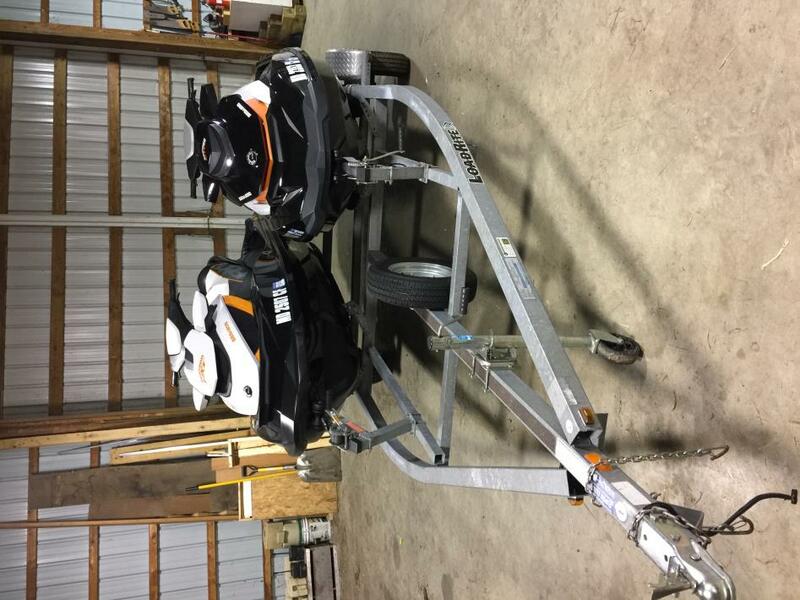 This ski is in very clean condition with only 17 Hours . 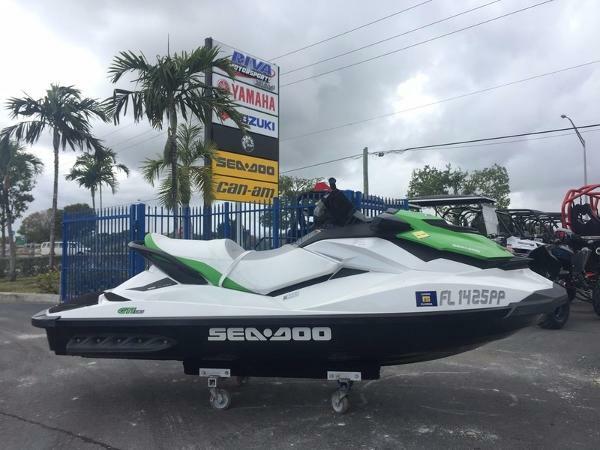 Riva Motorsports is south Florida's destination for clean pre owned motorcycles and watercraft . 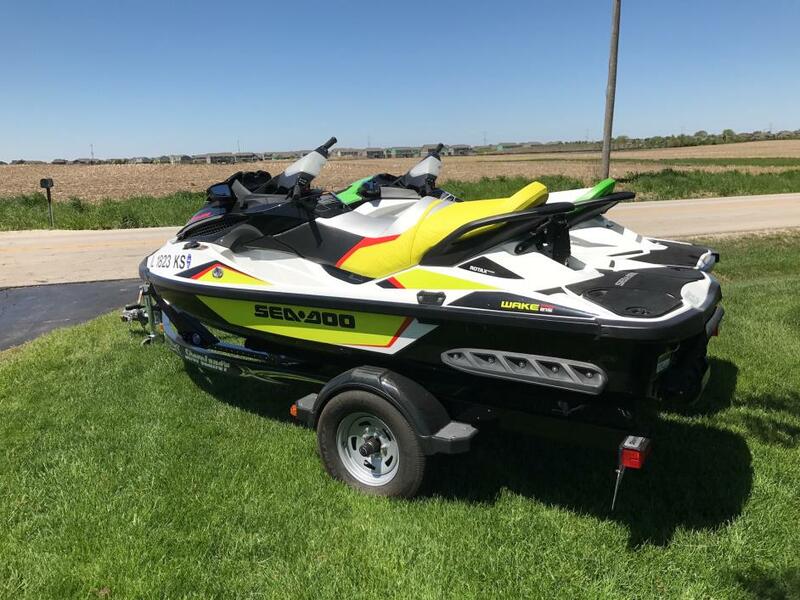 Our staff is the most experienced in the industry and will work hard to find the right bike for you , get you finance approved and on the road or in the water .Come in today and let us show you why we are #1 in customer satisfaction .